Fence Pro's, LLC is a locally owned, fully insured fence company that specializes in commercial and residential fencing. 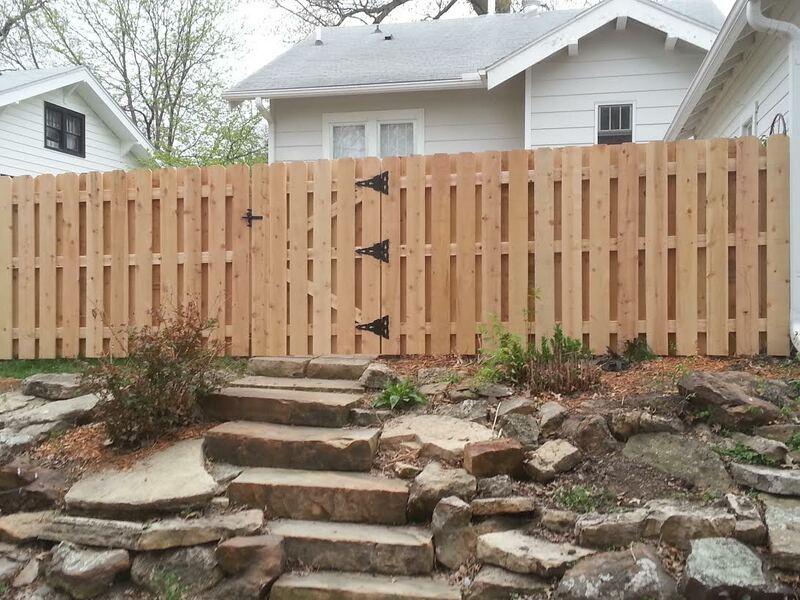 Our mission is to provide property owners and commercial contractors with fencing knowledge, products, and quality workmanship to assist them on their way to purchasing a new fence. With over 20 years of experience building commercial and residential fences, we strive to give you a quality fence without the overhead costs that are typically found with larger fence companies.